Branding is the way how you showcase your business to the world and building a relationship with your customers. As the time evolves, the interests of your customers do change. To keep up with their ever-changing attitude (towards your business), you have to reinvent your business by rebranding it. 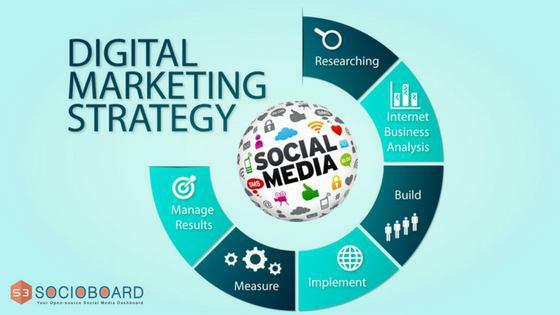 Social media is one of the most prominent platforms of advertising in this digital era. In our previous articles, we have revealed many interesting facts telling why social media marketing is eminent and discussed many important strategies to succeed in the game. One must execute the rebranding of one’s business on social media with utmost care. If you make any mistake, it may kill your brand on social media. This would give you dire consequences. To help you with such a sensitive aspect, this article focuses on the safety measures you have to implement while rebranding the business on social media. This goes as two parts – pre-rebranding and post-rebranding. 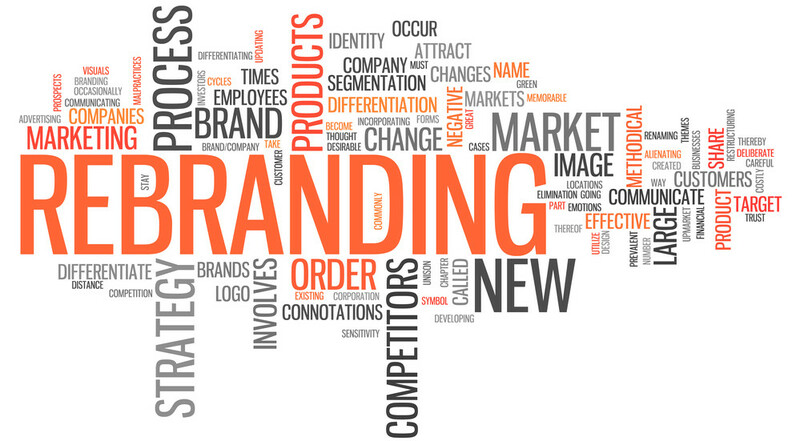 At the end, you will end up with a confidence that you can rebrand your business while meeting its objective. There are some things you have to take care of before rebranding your business on social media. With these preparations, you can go ahead with the process with no chaos. Rebranding refers to any change you are going to make – the logo, the colors, the theme or the content. On social media, you have the freedom to express your business in a natural and friendly way that you can maintain a rapport with your customers. There are some factors that your customers like in your business page on a social network. It might be the content you post or the visual creatives you use in the profile. You should determine what actually your business should look like post the rebranding. Search for the ways to make it without disturbing the flavor of the page that most of your customers like. In a nutshell, write down the highlighting features of the page, the objectives of rebranding and the possibilities to implement the changes without losing the interest of the current customer base. We can’t say that all the followers of a page are sincere towards the business. Most of them may not show concern towards the rebranding. But there are some people who truly follow your page for updates. Your rebranding matters to them. You have to let such audience know about the rebranding and the changes to be done to the page. With this, your page can get the powerful word-of-mouth publicity that would have the attention of all your customers. Thus you can ace the test. Suppose, you are to change the domain name or the social media handle. You might have thought of a name. So before announcing it to the world, make sure that you have owned the name for your business. There is a probability of someone else buying the name before you do. However you convince your customers, there would be some doubts crawling in their minds regarding the changes made. To reduce the confusion in your fan base, prepare some FAQs with the possible questions beforehand. Prepare some clear and straightforward answers to the questions. You can deploy an employee to look after the queries asked by the customers post the rebranding. Make the employee give the answers for the queries. Before announcing the rebranding, make sure you have created all the fresh social profiles with the updated content. If there is any mismatch between any platforms with respect to the provided information, it will lead to a chaos in your customer community. 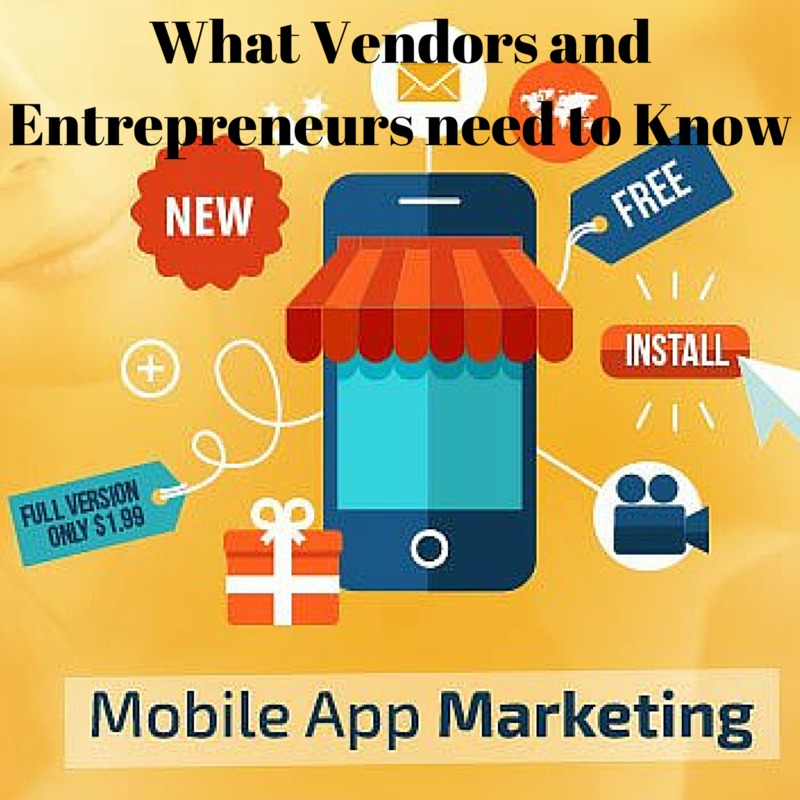 With the above-mentioned practices, you could retain most of the customer base. But now, the fight to taking the new pages into the masses begins. Now, it’s time to make an announcement addressing the changes you have done to your social profiles. Explain why you got to rebrand your business. Tell them what your new business objectives are. Address the each and every change that matters to your business as well as the customers. This gives a clear idea of your business to your customers. As an established business, people would remember the old logo and images even after the rebranding. You have to turn them towards the new content. So promote the fresh content to your followers whenever possible. Paid advertising always bears fruits for your business. As part of taking your new look into the customer base, promote the content on social media platforms like facebook and twitter where most of your customers spend most of their time. 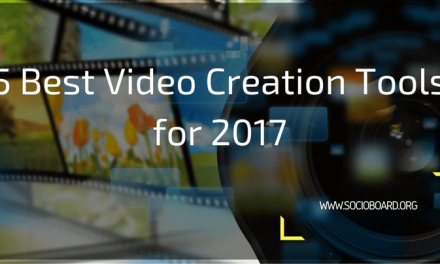 Prepare some celebratory and explanatory content that gives more value to your users. Rebranding is not a new thing. Many international brands like Apple and Pepsi have rebranded their businesses. They have changed their logos and colors. The changes depend on the reason behind the rebranding. Whatever the reason is and the changes would be, so much care should be given to rebranding. 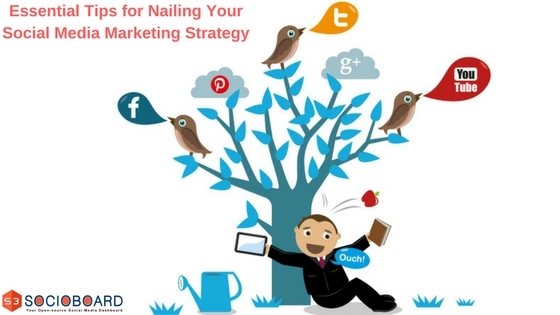 Social media is a major source for making promotions, and generating leads and sales. Everything should be planned and organized while taking steps towards creating a brand new impression of your business. 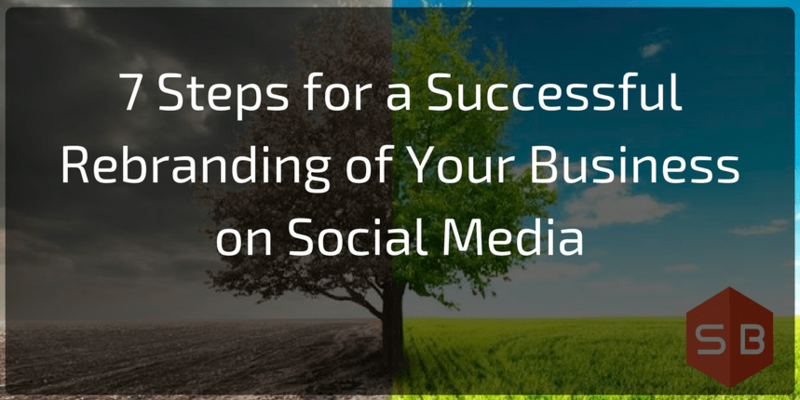 The above-mentioned steps are essential to follow to make a successful rebranding of your business on social media. PreviousNews Alert: Business Insights and Full-Screen Ads are to be Introduced in Instagram Stories. NextHow can You Use Multiple-Image Posts on Instagram for a Fruitful Marketing?